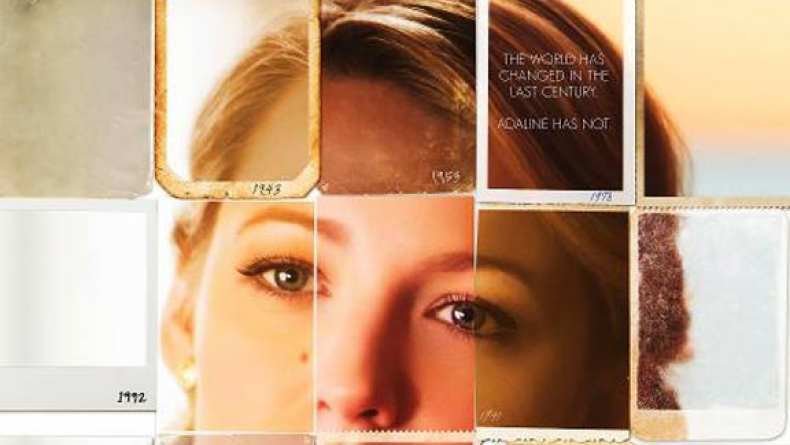 Trailer for The Age of Adaline. Adaline ceases to age following an accident one icy night, but keeps her condition a closely-guarded secret while embarking on a number of incredible adventures throughout the 20th Century. After years of a solitary life, she finds the love and courage that enable her to fully begin living. Blake Lively was not the first choice for the title role, with Natalie Portman and Katherine Heigl both sought at one time or another. It matters not, however, since Blake Lively seems to get better looking with age; a fitting attribute considering the film's premise.